Well, my blogs I mostly write about what has helped me out that day or something that has helped to build my faith in Jesus Christ. I hope it will help all of you that read it. I pray it will brighten our day, and help each of you gain greater faith and thanks to our Lord Jesus Christ. 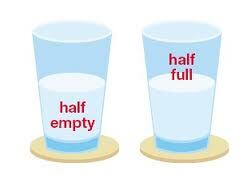 I have heard this question asked many times in many different ways... Is the glass half full or is it half empty? There are many different ways to look at it or different parts to argue but here is my two cents on this topic. I saw this and it brought this question to a whole new light for me. 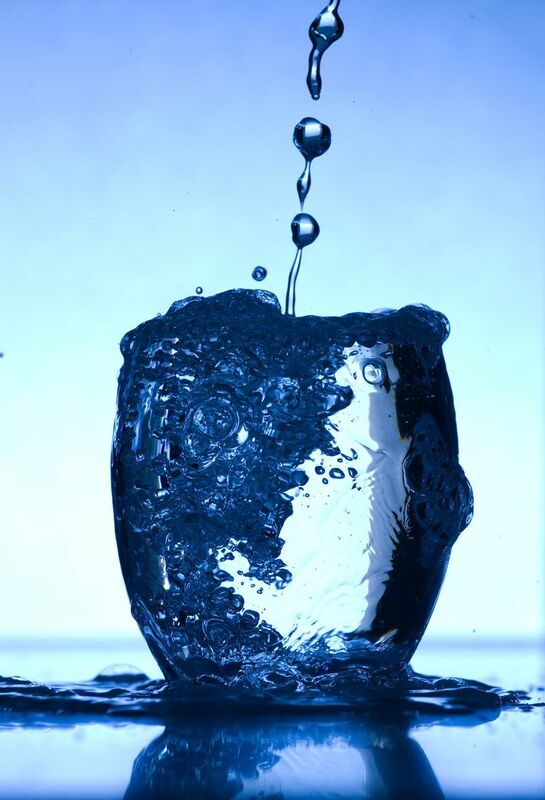 When you see the glass you can see how much water is actually in the glass, but what about all of the stuff in the glass that you can't see... like the air! We so often just look at what we can see and don't focus on what that we can't see. We can apply this to what Christ does for us in our lives. 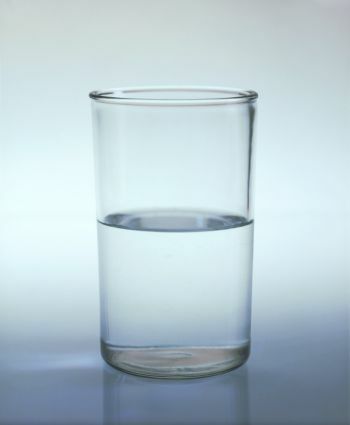 We can do all we can to try and "fill" the glass that is our life full of good things, but there will always be a bit more "water" to be put in or better things that we could have done. But the same way the air fills the part of the glass that we can't see, so Christ does for our lives. Just like this scripture from the Book of Mormon in 2 Nephi 25:23 where it says, "...to believe in Christ, and to be reconciled to God; for we know that it is by grace that we are saved, after all we can do. "God knows we can't do it all on our own, and He doesn't expect us to do it all. He just wants our best. One may feel he has done everything that he needs to do and yet to another they see the empty parts but Christ is there to fill it up. So when you are filling empty or think that you are doing pretty good by yourself just realize that there is someone filling in for you! In the end the glass is always full. 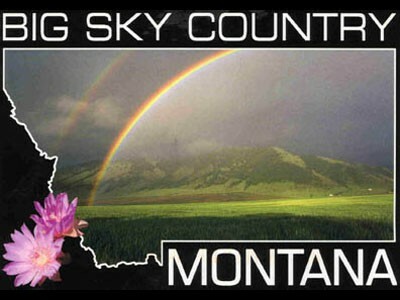 I have been thinking a lot about the great love that I have for the great state of Montana. I heard this quote that describes my feelings quite well. Its by John Steinbeck, entitled Montana, “I’m in love with Montana. For other states I have admiration, respect, recognition, even some affection. But with Montana it is love. And it’s difficult to analyze love when you’ re in it... " I have a great love for my home here in California, but there is something about those big sky's that made the name God's country feel like home. There are more things than I could possibly talk about when it comes to my feelings on the state of Montana, but one of the reasons for my great love, is because thats where I was able to gain a greater love and understanding of The Gospel of Jesus Christ! The line talking about how its hard to recognize love when your in it makes me think to the life of Jesus Christ, how some knew He was the Christ, but it took until after He was gone to grasp the fuller meaning of what Christ had done for the whole world! I am so grateful for the time that I was able to spend in Montana, for the wonderful friends I was able to make and the work I was able to preform for the Lord, and see His great hand in my life and also in the lives of many others. God lives and wants to help us all find that love for His gospel, and brighten all of of lives. I know these things to be true, and I leave it with you in the name of Jesus Christ, Amen.